CONGRATULATIONS AND THANK YOU TO THE BUYER FROM NEW BARNET IN HERTFORDSHIRE - UNITED KINGDOM!!! I HOPE YOU ENJOY THE "BUTTERFLY PHENOMENON AT LAKE LOUISE" FOR MANY, MANY YEARS TO COME!!! Congratulations on your new sale Karen, ROCK ON!! Thank you Colette for choosing as your favorite! Thank you for featuring in the T100 Appreciating Quality! Thank you for featuring in the All Seasons Landscapes! Thank you for featuring in the AAA Images! Thank you Teresa for choosing "Butterfly Phenomenon at Lake Louise" as your favorite! 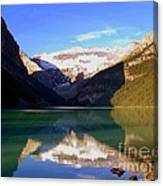 Thank you Jim for featuring "Butterfly Phenomenon at Lake Louise" in the Alberta-Canada Group! Thank you Af for featuring "Butterfly Phenomenon at Lake Louise in the World of Shadow & Reflections Group! 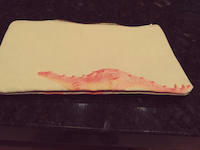 Thank you so much Kathleen as always! Thank you Mark for featuring "Butterfly Phenomenon at Lake Louise" in the Water Falls, Streams, and Creeks Group! Thank you Neal for featuring "Butterfly Phenomenon at Lake Louise" in the All Things Reflective Group! 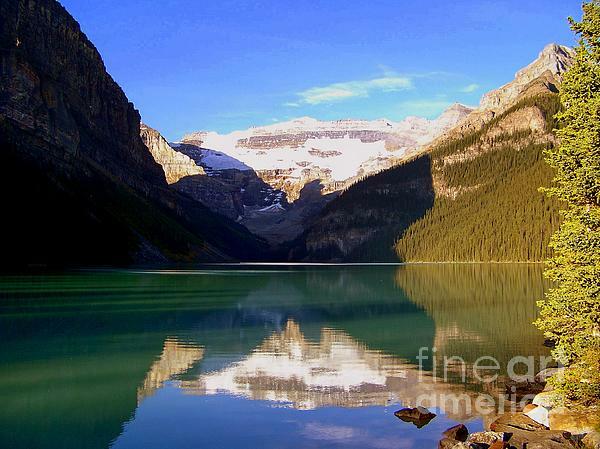 BUTTERFLY PHENOMENON at LAKE LOUISE by KAREN WILES At a certain time of day when the sun is just right, the famous shadow of the mountain butterfly can be experienced at beautiful Lake Louise in Canada, which quickly became known as the historical butterfly phenomenon.